Photograph: Robert Dover”s Olimpick Games, Chipping Campden, Gloucestershire, 30 May 2008. “An Olympic Games held in London in 2012 will mark a unique anniversary – it will be exactly 400 years from the moment that the first stirrings of Britain”s Olympic beginnings can be identified”. This statement was made by no other than the British Olympic Association in their successful bid for the 2012 London Olympic Games! 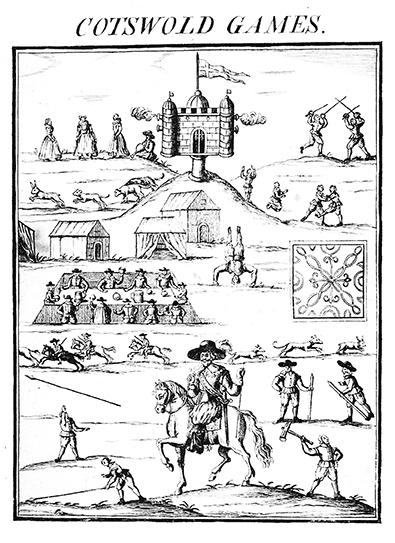 They continued, “In 1612 in the tiny village (we forgive them that) of Chipping Campden, Robert Dover opened the first “Cotswold Olimpicks”, an annual sporting fair that honoured the ancient Games of Greece. Those early “Olimpick” competitors were as remote as you could imagine from the Olympic stars of today, and the “sports” included singlestick, wrestling, jumping in sacks, dancing and even shin-kicking. 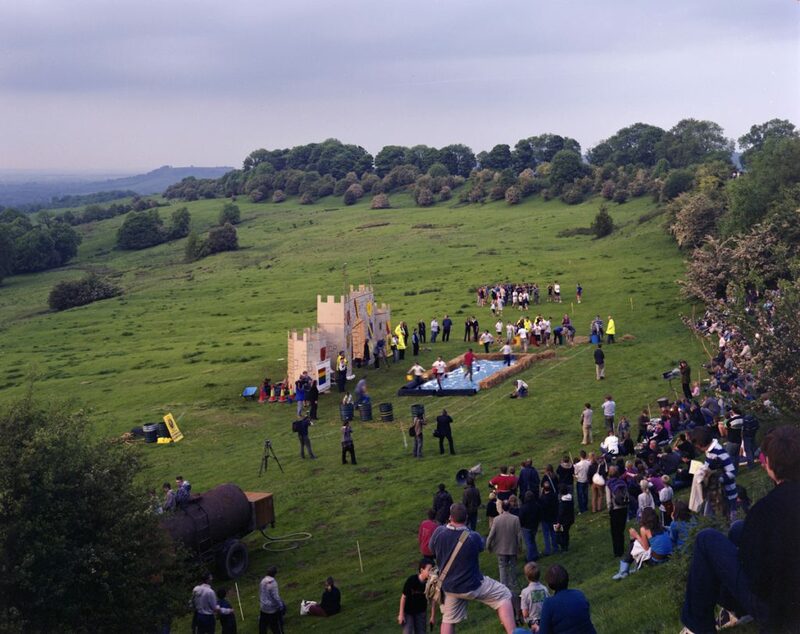 But whatever the eccentric nature of the event, this was the pre-dawn of the Olympic Movement, and the Cotswold Games began the historical thread in Britain that was ultimately to lead to the creation of the modern Olympics. My photograph was taken in 2008 when I attended the games during the making of We English. Read more about the history of the Olimpick Games .